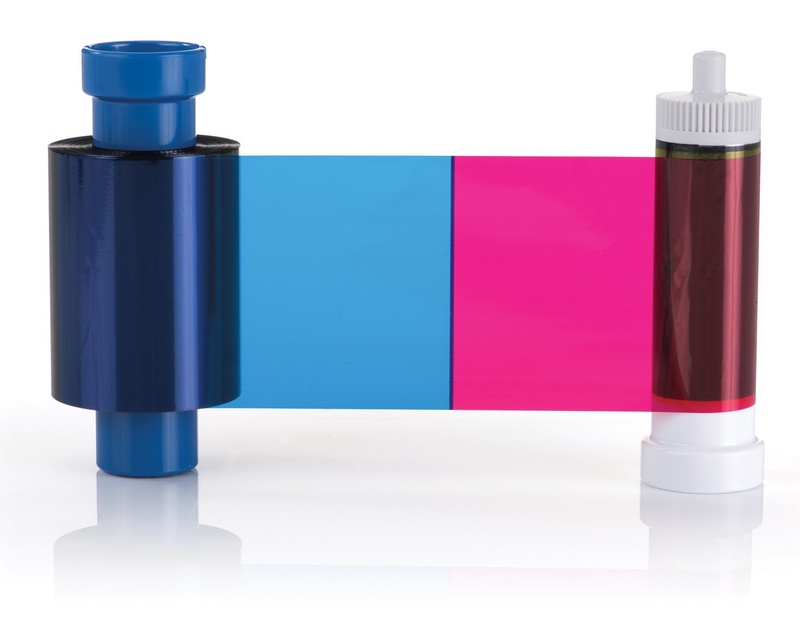 Enjoy the vibrant colour results only a genuine Magicard ribbon can provide. Enjoy the vibrant colour results only a genuine Magicard ribbon can provide. As a YMCKO ribbon, this Magicard ribbon has a number of colour elements as well as the clear overlay panel which significantly increases the lifespan of the cards by protecting from UV damage and abrasions.